I loved Microsoft Class Server. I had version 3 and then version 4 came out which came with Web Parts for SharePoint 2003. My Favourite part of Class Server was always the Teacher Client. It was great to create quiz’s, true and false questions and create rubrics around the paragraphs that have been written by the learner. It still feel there is a lack of SCORM creators that can do everything as Class Server Teacher Client. Don’t get me wrong, there are great tools out there at the moment that create something a lot more engaging for the students but it still doesn’t beat the functionality of Class Server Client. 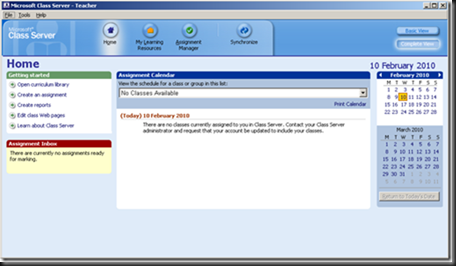 Class Server allowed multiple schools be on a single instance which was great from a collaboration point of view. Teachers could decide whether they wanted to share the resource they had created with other schools. Class Server would house all the content under the metadata and teacher could search and then allocate to their own classes. Microsoft also provided an online list of content that had been shared across the globe. 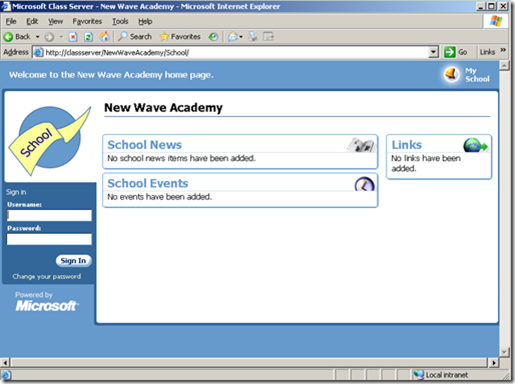 As well as providing SharePoint 2003 Web Parts, Class Server had its own web application in case you didn’t have SharePoint and the example is below. Microsoft Class Server Teacher client was a great tool. 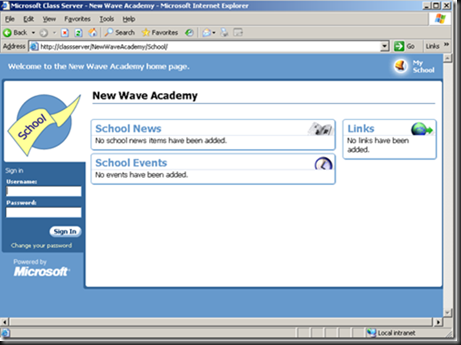 As you can see above the school could add News, Events and Links to the page but these could be viewed by the teacher on the client. It would sync with the server so you could also view the information offline where you had no information, create new content and assign work to your classes. 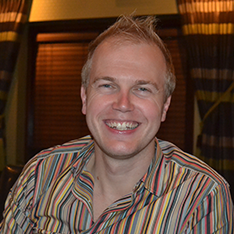 As soon as the client was synced with the server again the work would be allocated to the students. As I said my favourite part of Class Server was the content creator. 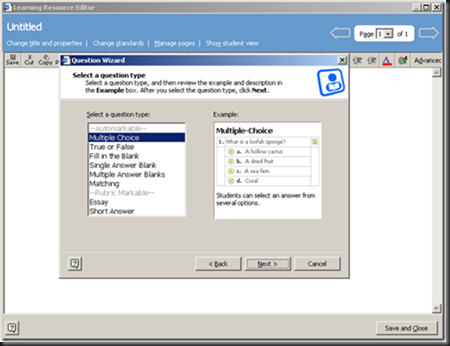 The ability to create quiz’s based on all the different types as you can see in the image below. 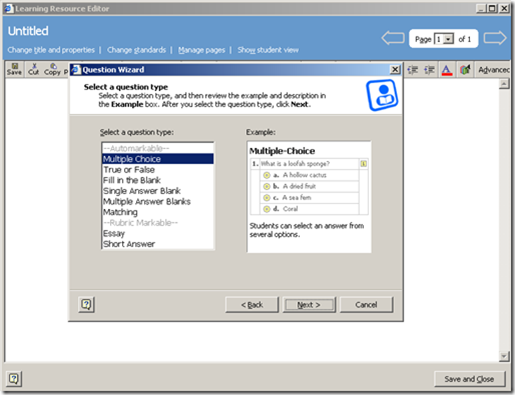 Multiple choice, True and False, fill in the blanks and the write a whole essay as well. You could create multiple pages and then open that page in your preferred web designer tool (Microsoft FrontPage or Dreamweaver MX at the time). If only there had been a Class Server 5.0 for SharePoint 2007 – it would have been the best VLE product around.